MINSK, August 27. /TASS/. 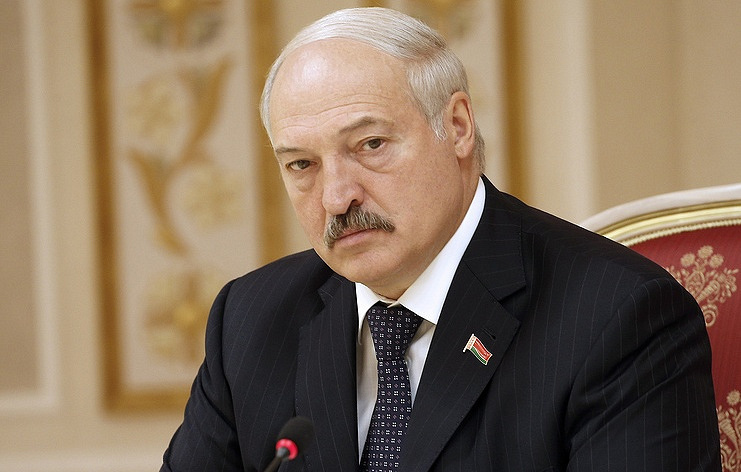 Belarus is feeling the impact of economic problems that arise from Western sanctions against Russia, President Alexander Lukashenko said on Sunday in an interview with Belarus One channel. “We lost $3 billion on the gaps in exchange rates alone during the previous downhill of the ruble,” Lukashenko said. Hey Buddy!, I found this information for you: "Lukashenko admits West’s anti-Russian sanctions affecting Belarusian economy". Here is the website link: https://russophile.org/lukashenko-admits-wests-anti-russian-sanctions-affecting-belarusian-economy/. Thank you.